All Ages. David Copperfield’s Project Magic takes you on a trip into Wonderland! 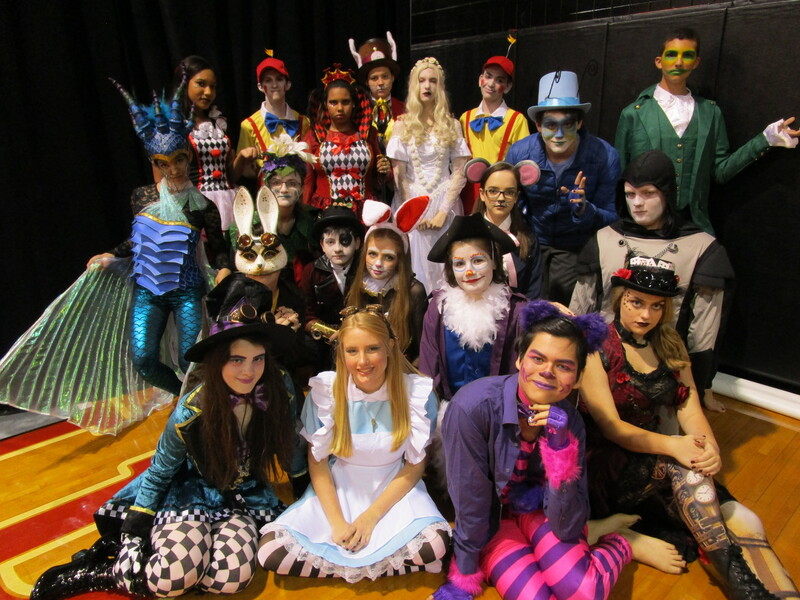 The show features illusion, dance, and circus arts with an Alice in Wonderland theme. Enroll each person attending one of the three showtimes.